Hit the links! 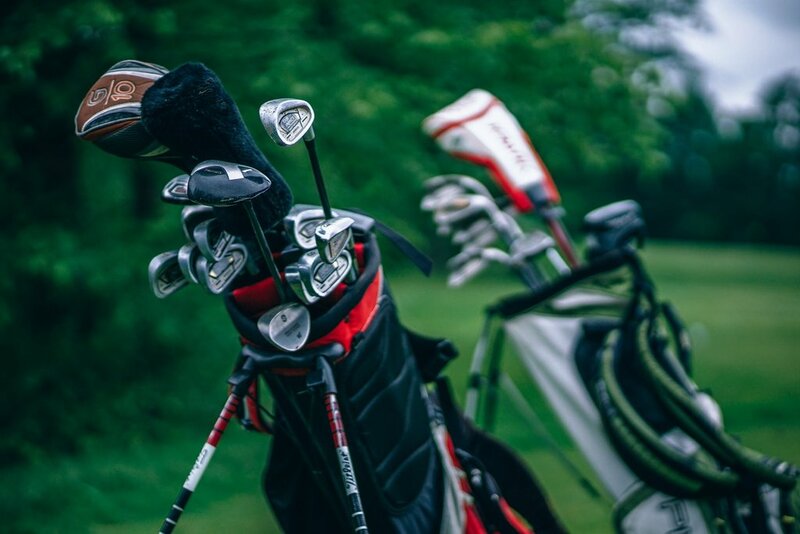 Spend an afternoon on the local Salt Creek Golf Club for a discounted rate when you stay at our business-friendly hotel. Simply show your room key for the Resident Rate. The Salt Creek Golf Club is just 10 miles away from the Clarion Inn Elmhurst – Oakbrook at 1051 N. Prospect Avenue in Wood Dale, Illinois. Their Executive Golf Course is ideal for those looking to play either 9 or 18 holes, and takes you through scenic ponds, tree-lined fairways, and gently rolling terrain. Learn more about Salt Creek Golf on their website.